Director, Max G. Merchen, has announced the cast for the comedy, “Curious Savage,” and what a cast it is! Scroll down and meet our talented actors. 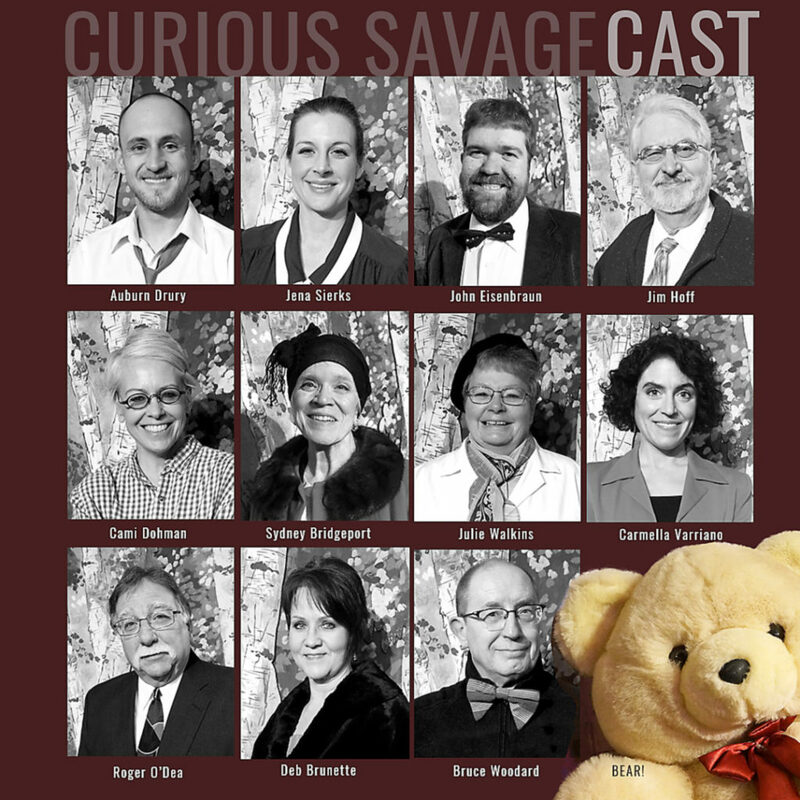 The “Curious Savage” performances run Apr. 25-28 at the Matthews’ Theater. Thursday-Saturday’s start time is 7:30 p.m. and Sunday’s is 2 p.m. This is the final Subscription Series event of the 2018-19 season. Individual tickets are $15 adults, $5 youth* and BHSU students (*18 and under). 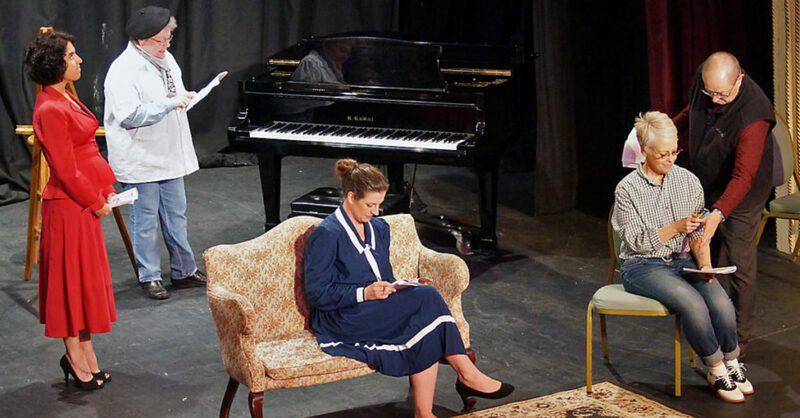 This entry was posted	on Friday, March 29th, 2019 at 7:21 am	and is filed under Upcoming Community Theater Shows. You can follow any responses to this entry through the RSS 2.0 feed. Both comments and pings are currently closed.